Faculty and staff are eligible for new model computer replacements every 4 years. Information Systems will reach out via email to let you know when you are eligible to choose a new computer. Select a model to explore and view specs. 2019 Faculty/Staff Computer Exchange - Coming soon! If you are a student or faculty/staff member looking to make a personal computing purchase, please do so through the WakeWare program. Education pricing is available to the entire WFU community. Standard model computers are updated based on the models that are currently available from the manufacturer. Information Systems will evaluate new models as they are released. The models shown are the models available for the Summer 2019 Faculty/Staff Exchange. Questions? Please contact Barbara Lardin at computerexchange@wfu.edu or (336) 758-5654. 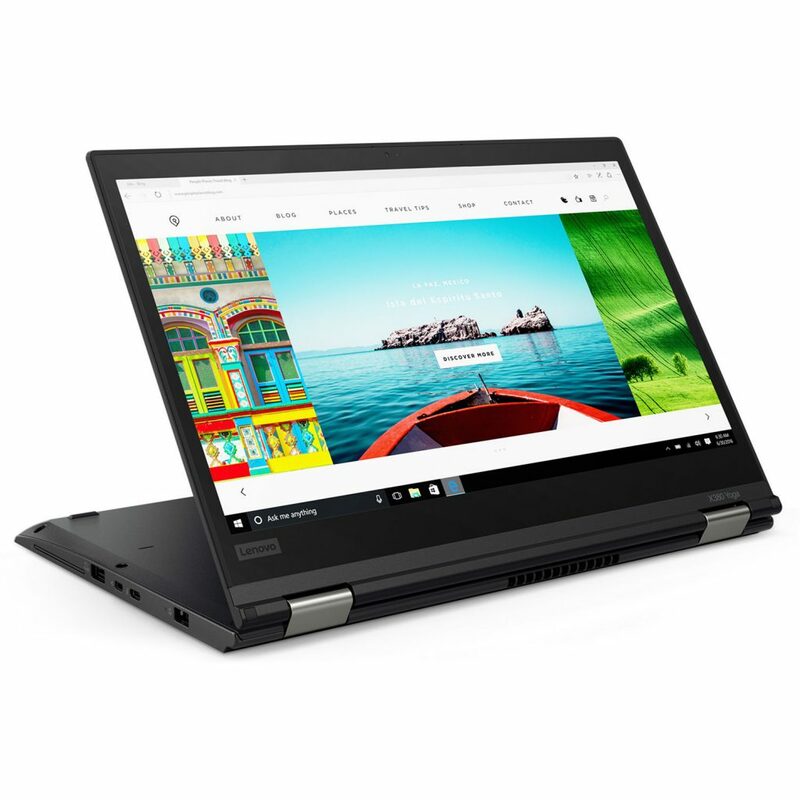 Work in luxury with this 13″ 2-in-1 convertible featuring a superior display. Intel® Core™ 8th Gen Processor, exceptional battery life & security keep you productive anywhere. 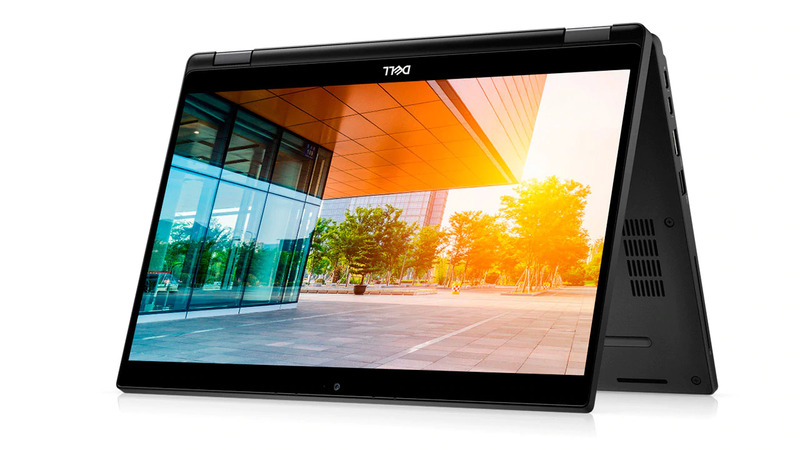 This stylish powerhouse adapts to work with you—as a laptop, tablet, or anything in between. Moreover, hardware-level security features provide peace of mind when you’re on-the-go. 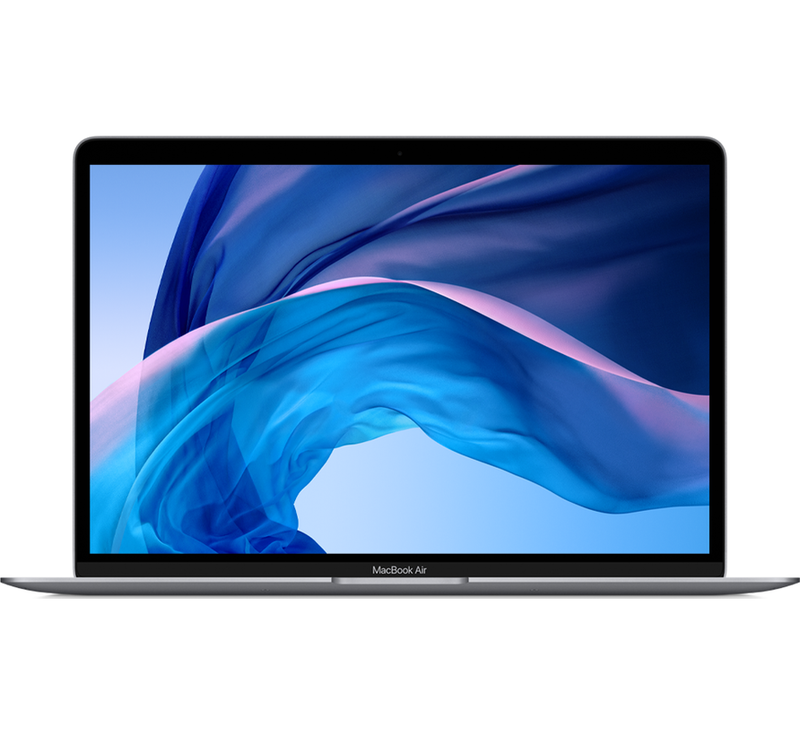 The new thinner and lighter MacBook Air features a brilliant Retina display, Touch ID, the latest-generation keyboard, and a Force Touch trackpad. With all-day battery life, MacBook Air is your perfectly portable, do-it-all notebook. 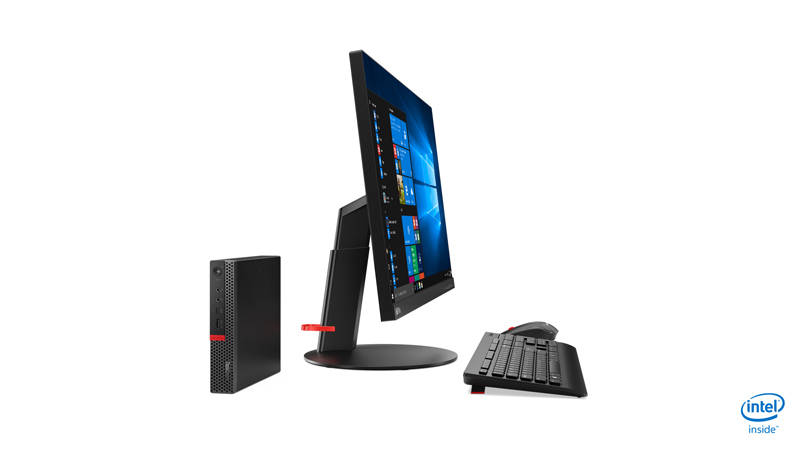 Designed for heavy-duty, intensive tasks, the ThinkCentre Tiny is a compact PC that makes an impact. It boasts powerful 8th Generation Intel® processing, highly responsive memory, and lightning-fast storage options. Its size and versatility will free up valuable desk space, too.